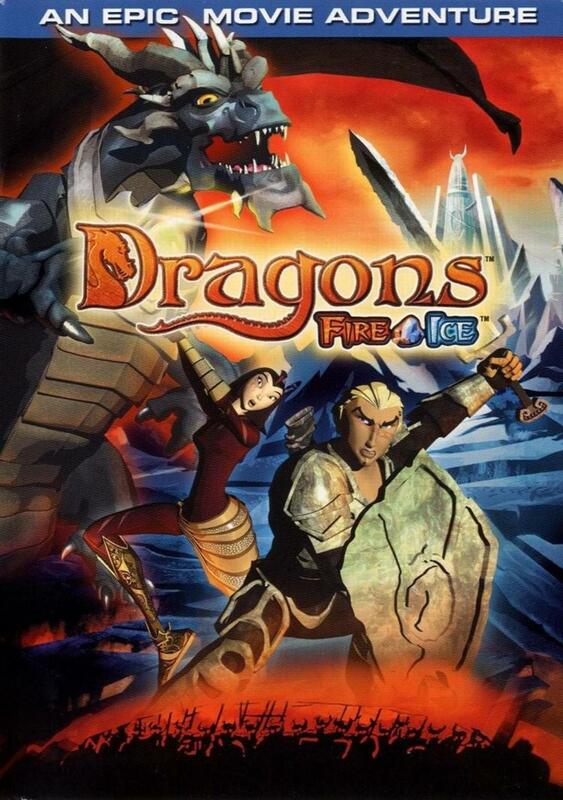 In another world, there was an alliance of humanity and dragons. When the human began waging incessant war, the Dragons appointed a wizard as an immortal Dragon Ambassedor to mediate peace while most of the dragons withdrew into another reality. Generations later, the fragile peace was shattered by an attack on Prince Dev and Princess Kyra which is misconstrued as an abrogation of the peace by both. Years later, the now teenage warriors arrange for a personal duel to end the war, only to be interrupted by their parent's respective armies. In the ensuing battle, a third force of Orgens attack both forces and abduct the Kings. Now, both young warriors must go on a quest to rescue their fathers and bring about peace, unaware that there are hidden forces who have their own sinister agenda. Regions are unavailable for this movie. 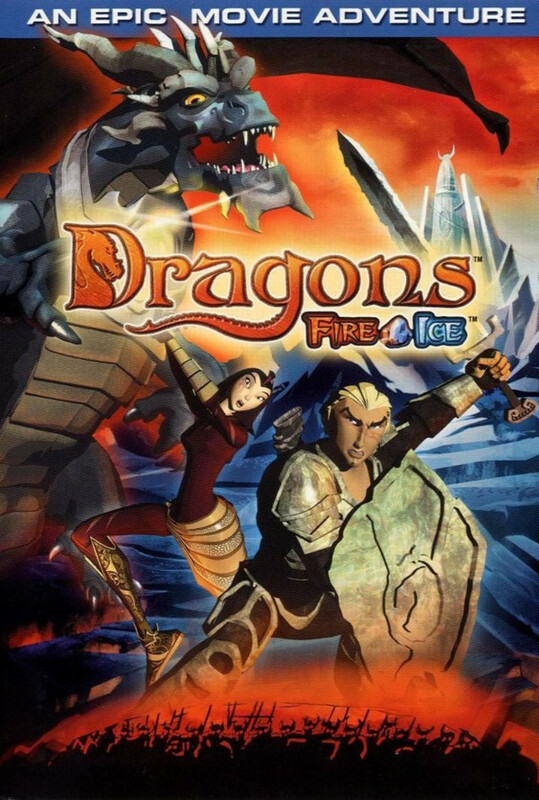 Click the "Watch on Netflix" button to find out if Dragons: Fire & Ice is playing in your country.